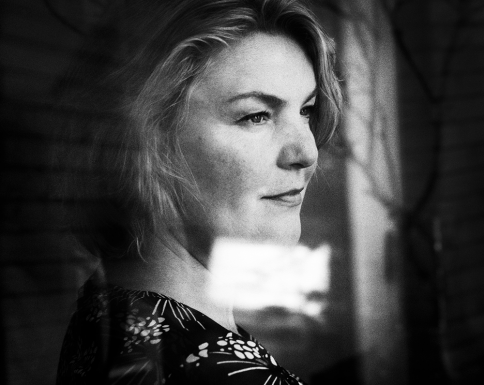 During Limburg Foto 2016, our photographer Ellen Kooi will be one of the main speakers. She will be speaking about her work. Limburg Foto is held from October 21 - 23. The entree fee for the is euro 5,- So hop on a train and dont’ miss this oppertunity!